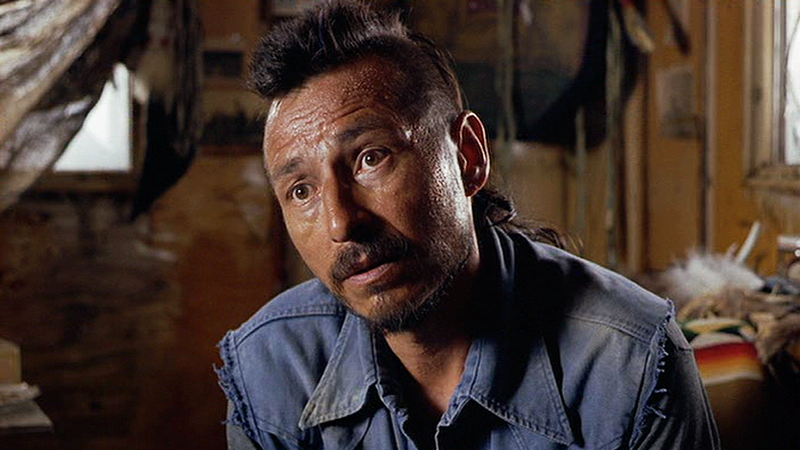 You might remember him from the movie "Thunderheart"
John Trudell, a poet and actor who spoke for American Indian protesters during the 1969 Alcatraz Island occupation and later headed the American Indian Movement, has died. He was 69. John died of cancer on Tuesday at his home in Santa Clara County in Northern Califorina. 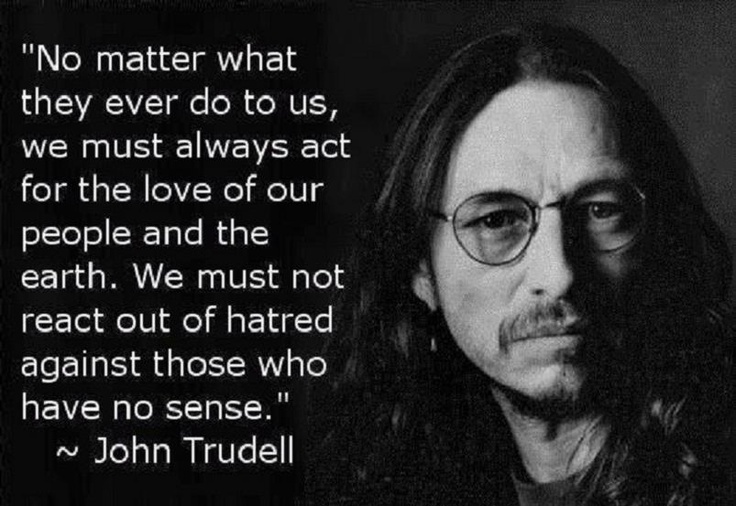 Born to a Sioux father in Nebraska Trudell joined protesters who took over Alcatraz Island in the San Francisco Bay to demand the former federal prison be given to Native Americans under treaty rights. During the 19-month takeover, Trudell was a spokesman and ran a radio broadcast called Radio Free Alcatraz. He went on to serve as national chairman of the activist American Indian Movement from 1973 to 1979, the year his pregnant wife, three children and mother-in-law died in an Arizona fire. Trudell long suspected government involvement in the fire. RIP niijii and megwitch for standing up for native rights..